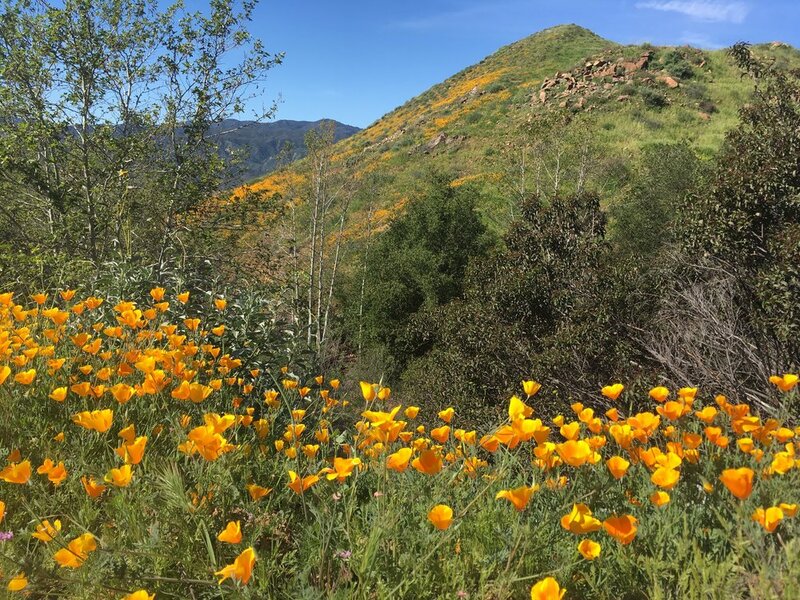 Water LA offers a suite of simple and cost-effective nature based strategies—also known as “urban acupuncture ” strategies—for homeowners to implement regenerative and impactful water management practices on their properties. Captured water increases the groundwater supply, reduces water pollution, mitigates flood risk, and can support plants and trees that also help to clean air, provide habitat, beautify the landscape, sequester carbon, and shade streets and walkways. Water LA uses rain tanks, rain grading, parkway retrofits, greywater systems, infiltration trenches, and permeable paving as the six major water management strategies to achieve these goals. As part of the process, Water LA also replaces turf grass with native plants and trees as well as edible gardens. Flat landscapes are missed opportunities to catch water. Rainwater can be captured and put to use through simple grading that creates high areas (berms) and low areas (basins and swales). Rain tanks and cisterns are containers that can capture rainwater runoff from rooftops and store that water for use at a later time. The stored water is then used to supplement or replace irrigation systems, providing water for plants, trees, and edible gardens. In Water LA, impermeable surfaces are taken out, broken up and redesigned into alternative walkways or driveways through the property which support the landscape so it can capture water. The strip of earth between the street curb and the sidewalk is called a parkway. Retrofitting a parkway into a vibrant rainwater infiltration basins takes advantage of water that would otherwise be lost and flow straight into the ocean. A Water LA greywater system generally hooks a home’s laundry machine or shower up to the garden and allows landscapes to be watered year–round and is especially useful in times of drought. 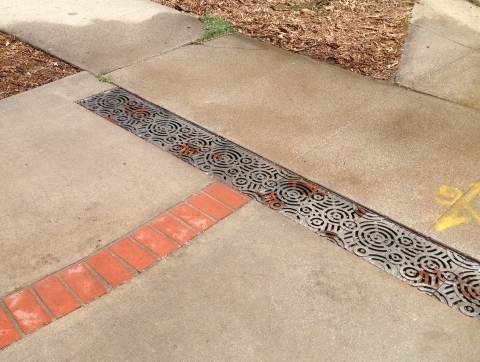 Like permeable paving, infiltration trenches are designed to create space for capturing rainwater that runs off impervious surfaces. They can make open spaces in impermeable paving and tight areas to help sink water into the ground. Water LA always removes turf before implementing strategies. If grass and weeds are not removed ahead–of–time, they are likely to negatively affect landscapes in the future. Native plants and healthy soil are foundational for climate resilience. Native plant landscapes use on average 80% less water than traditional gardens. Healthy soil can increase water infiltration and hold up to 20 times its weight in water, significant factors in minimizing flood impacts. Increasing the organic matter in soil can increase its available water-holding capacity.